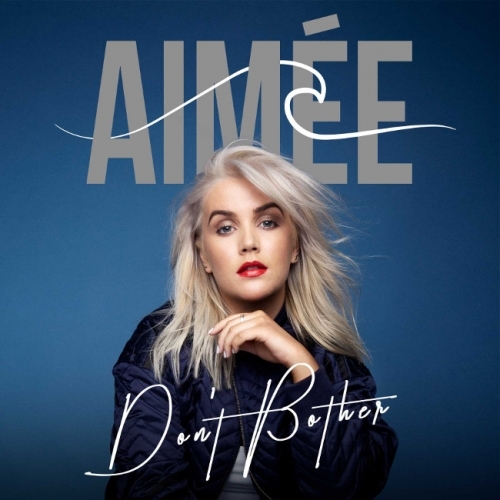 Released today (22 March) and featuring on Spotify UK New Music Friday playlist, Don’t Bother is the vibrant debut single from Irish singer, songwriter and dancer Aimée. Born in Dublin, she spent her formative years listening to and being inspired by nineties icons such as Christina Aguilera and Britney Spears whilst training to be a dancer. When she was seventeen she decided to go public with her passion for singing and started uploading covers to YouTube that quickly garnered a following. Since then she has started a One Minute Wednesday weekly series on Instagram that regularly pulls in over 30,000 views of her covers, as well as choreographing projects for Ireland's Got Talent and Kodaline's Head Held High video. Last year she featured on Mark McCabe’s single Over Me as a singer and co-writer, which has now amassed over 1m streams and entered the Irish Top 30. With its luscious and polished take on late ‘90s pop and infectious nature, this fun break up song is a confident statement of intent from the emerging artist.